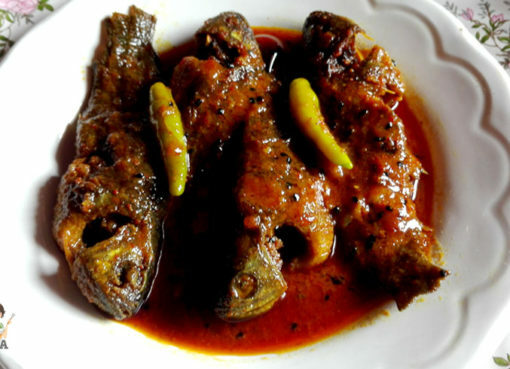 Today dish is a typical Bengali dish "Bhindi Aloo Masala" made with vindi (Ladies finger) and Aloo (Potato). 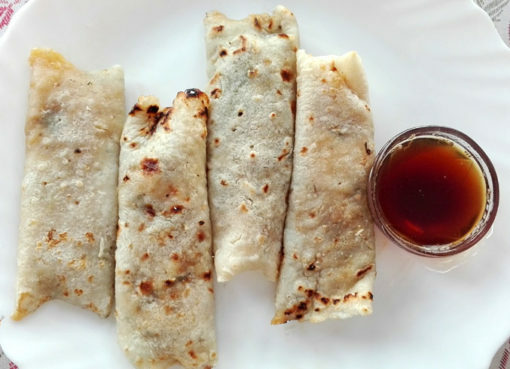 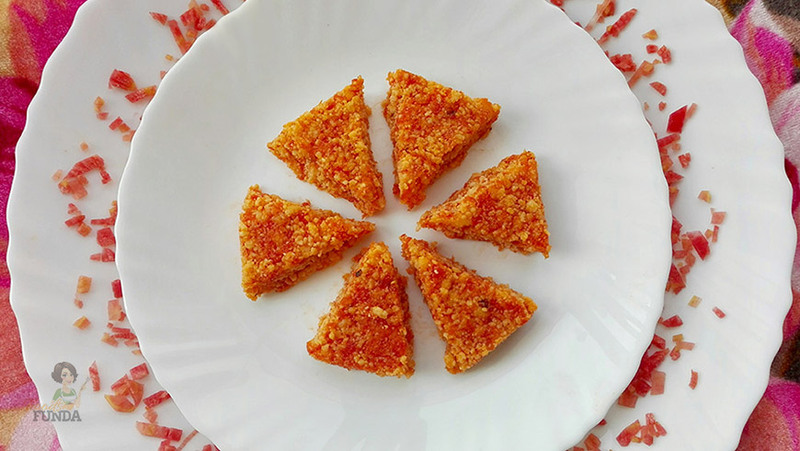 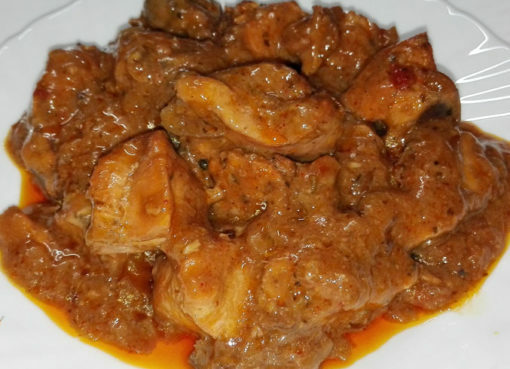 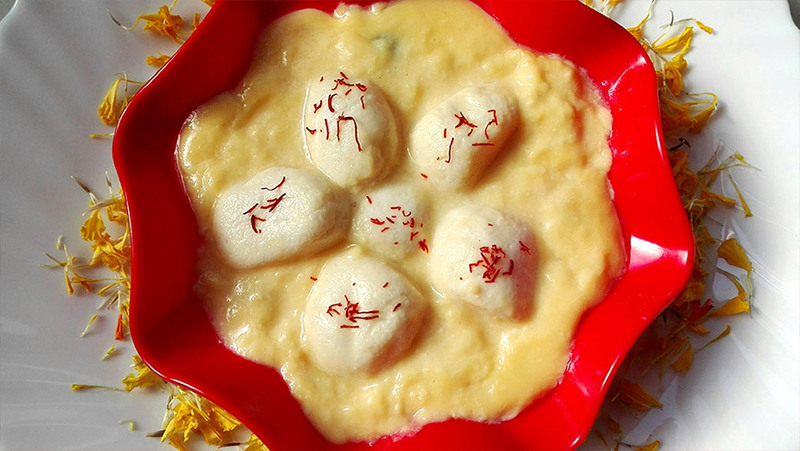 It is very tasty, quick and easy to make and requires a few ingredients. 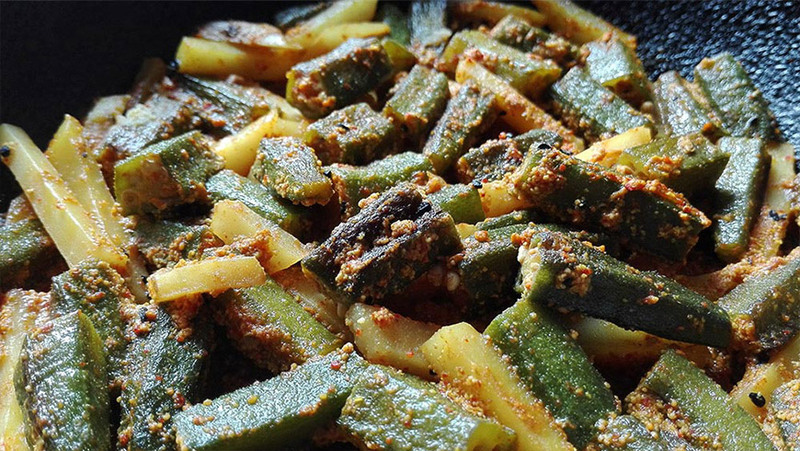 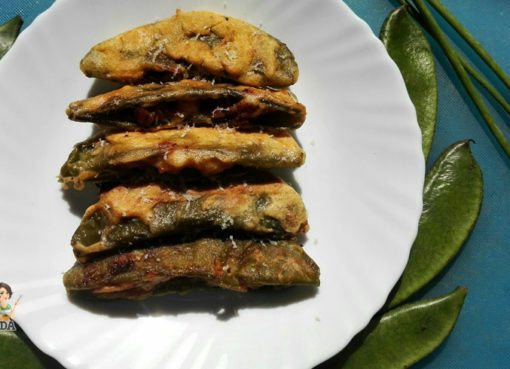 Aloo bhindi recipe - there are many ways of making but I got this recipe from my mom.